Hey Stoners ever wonder how cannabis effects the body? Well in this short stoner video by National Geographic you will find out just how it works. 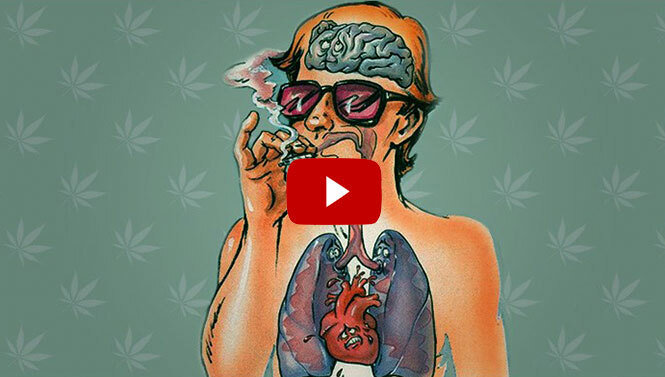 This video captures the true essence of marijuana while placing you inside the human body. It truly is amazing! Fire up that kush as you sit back and watch. Enjoy. All videos are hand picked by stoners for stoners. Stay Blazed!